They will be bringing out updated versions of their XS, XS Max and XR this year which could have the different ports, according to a report from Bloomberg. 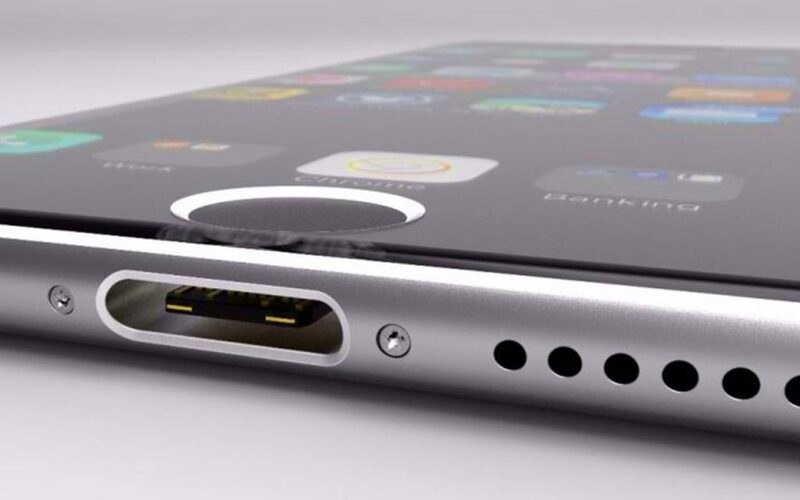 The Lightning port has been used on Apple’s flagship smartphones since 2012. Transitioning over would mean iPhones would be compatible with hundreds of Android phones. It’s not clear whether Apple will actually make the crossover, but bringing Apple devices over to USB-C would be an incredibly popular move for both Apple and Android users. The testing shows that the brand is seriously considering making the leap. They’re also testing a three rear camera setup, similar to the adopted design of LG and Huawei’s 2018 flagships. Apple’s XS and XS Max phones only come with a two camera setup that includes a portrait lens. Adding a third camera would help to take ultra-wide-angle shots; capturing a larger field of view and enabling a wider range of zoom. It was also revealed in Mark Gurman’s report that Apple is working on a 3-D camera to be released in 2020. Over the years Apple has continuously pushed augmented reality through its facial-recognition software and ARKit. The new camera would allow for more accurate depth perception and placement of virtual objects. While it doesn’t sound like we will be seeing any major changes to the iPhone design this year, it will be interesting to compare the iPhone camera setups over the next couple of years. 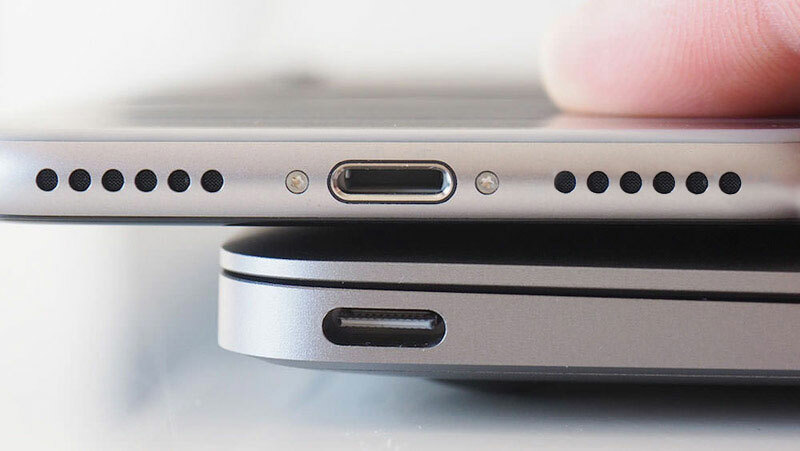 In the meantime, switching to USB-C would make the differences between Apple and Android slimmer than ever before. Could the iPhone become the next flagship Android?